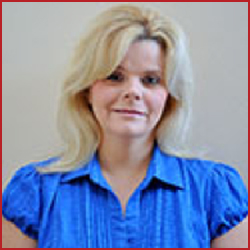 Angela entered the insurance brokerage business in 1992. She worked for a local life brokerage firm while putting herself through night school. By the time she received her degree in Early Childhood Development, she had already found her niche in the life insurance business. In 1999, Angela made the move to John Hancock, but her drive and knowledge of the industry soon got her noticed by Gene Pleasants who wasted no time in recruiting her. In February 2007, Angela became a partner at the agency. She has served on the Board of Education for the local FPA chapter, is a member of NAIFA and NAILBA, has been involved in CLTC since 2002, and is currently enrolled in CFP with the College of Financial Planning.